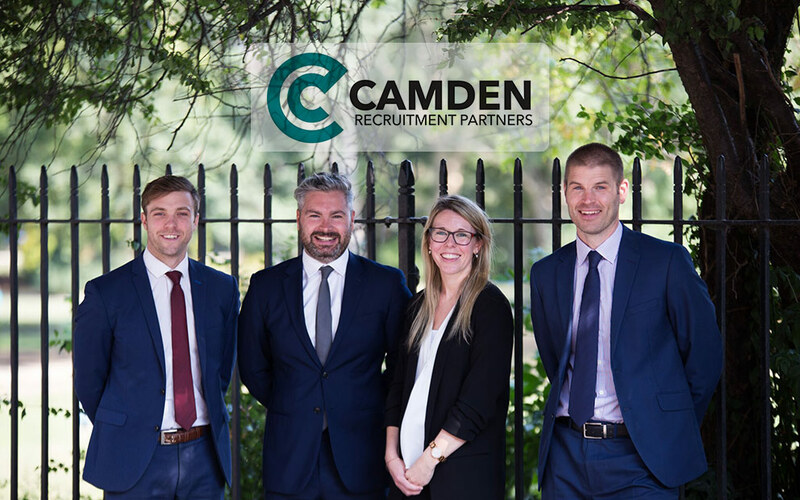 Camden is a boutique recruitment consultancy focusing on long-term relationships. 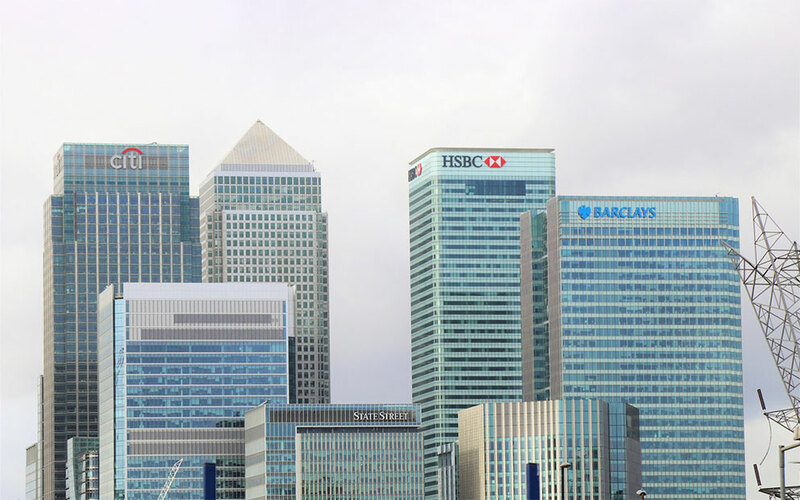 Our team of consultants made up of ex-market professionals and search specialists possess a thorough understanding of the financial services market. 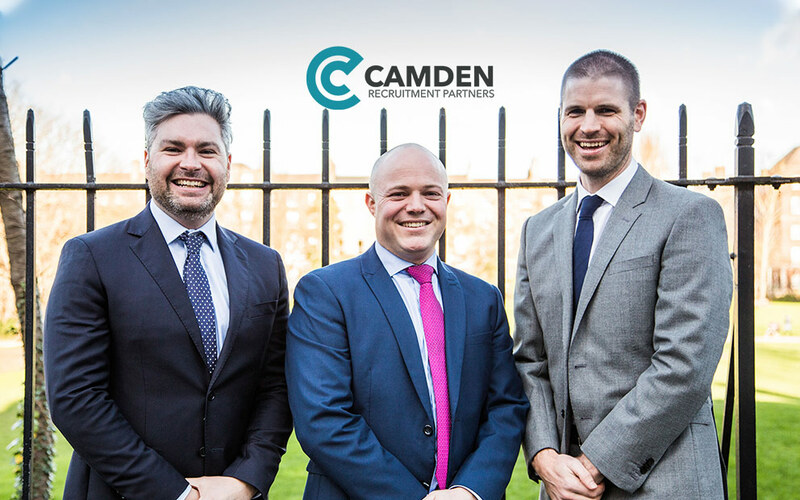 We partner with banks, investment managers, consulting firms and fund service providers specialising in front, middle and back office recruitment. Recently placed a Client Service Manager in an established Management Company. Recently placed a Pricing and Forecast Analyst in Ireland’s leading Energy trading Firm. 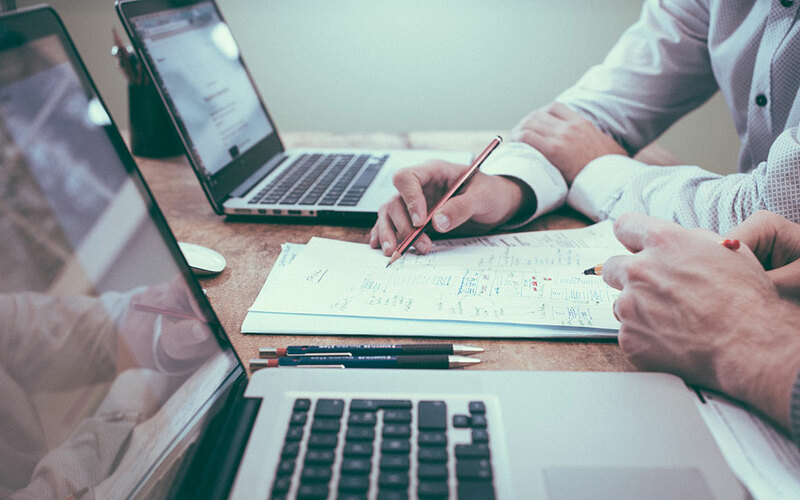 Recently placed a Fund Accounting Supervisor in one of Irelands leading Private Equity administrators. Recently placed a Financial Reporting Officer in a growing Fund Service Firm.